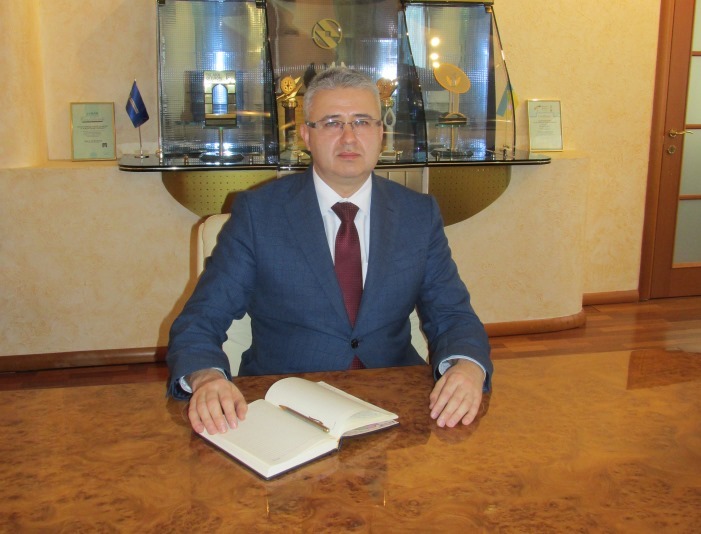 Chief executive of the Company since December 2014. Graduated from the Cherkasy Engineering and Technological Institute. Doctor of Economics (Economic Security of Economic Entities). More than 25 years of executive level experience in state authorities. Honored Employee of Civil Defence of Ukraine. Has been working at the Company since April 2010. Graduated from Ukrainian State University of Food Technology. 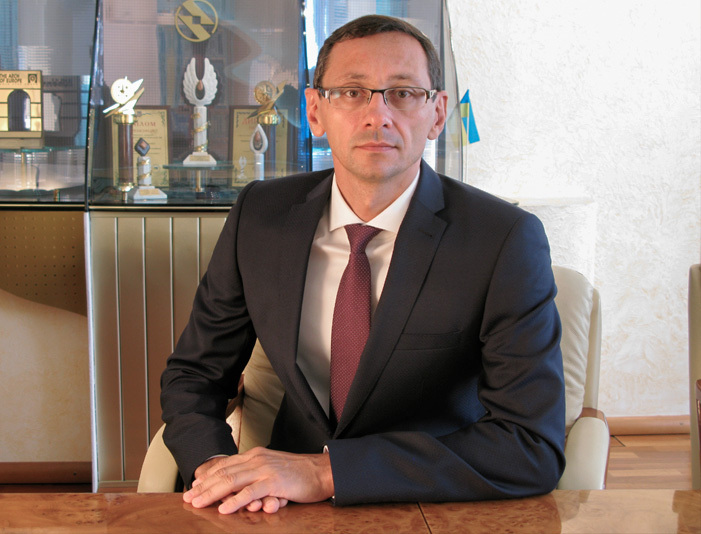 Later on graduated from Kyiv National Economic University with a master’s degree in accounting and audit in business management. Candidate of Economic Sciences (Economics and Management of National Economy). More than 15 years of work experience in power sector in the field of economy and finance. Has been working at the Company since March 2015. Graduated from Ternopil Finance and Economics Institute with a degree in finance and credit. 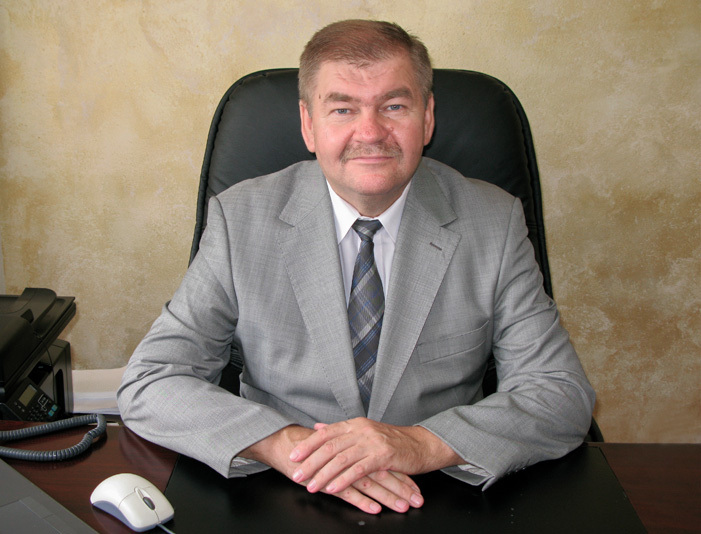 From 2011 to 2015 worked as a deputy of Cherkasy Regional Council. 22 years of executive level experience. Has been working at the Company since January 2015. 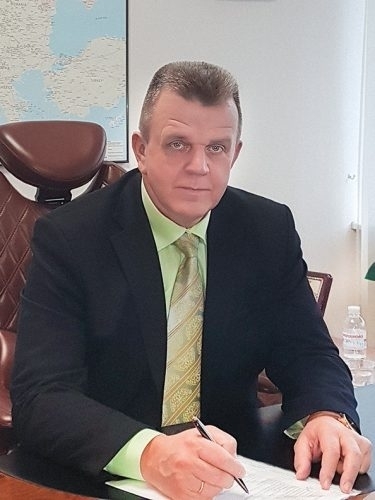 Graduated from Kyiv Technological Institute of Food Industry in 1993. 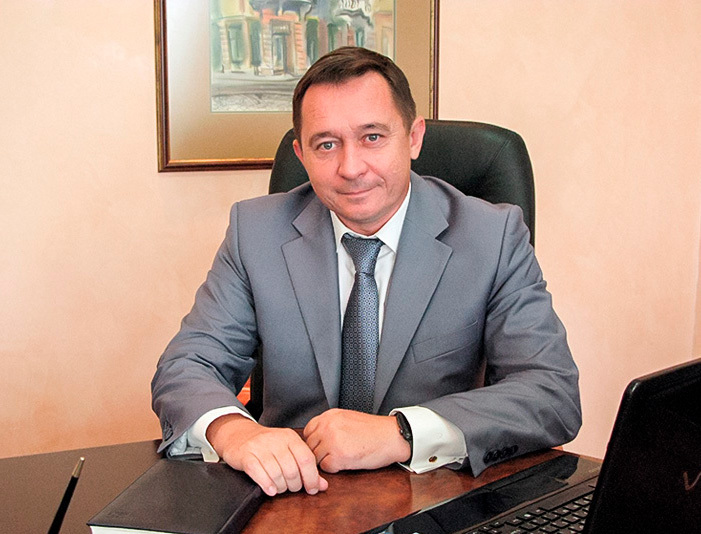 Later, in 2004, graduated from Kyiv National Economic University with a degree in jurisprudence. 14 years of executive level experience. More than four years’ professional experience in power sector. Has been working at the Company since December 2018. Has three university degrees, namely, in electric power systems, jurisprudence and business management. More than 15 years of executive level experience. More than 20 years’ professional experience in power sector.